Your galleries are fantastic. Beautifully exposed, good compositions and very nice pictures. 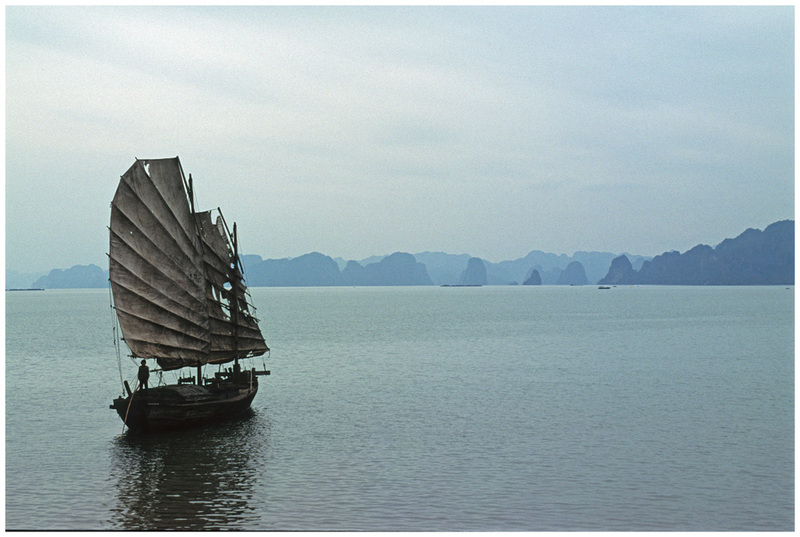 Vietnam is my country, is a beautiful country, thankfully I'm going to Saigon and Hanoi in Sept.!